Whether you are selecting an engineer to give your boiler, cooker or fire its annual service, or are planning a home extension or conversion of your heating system – you will want to ensure that you employ the best person for the job. 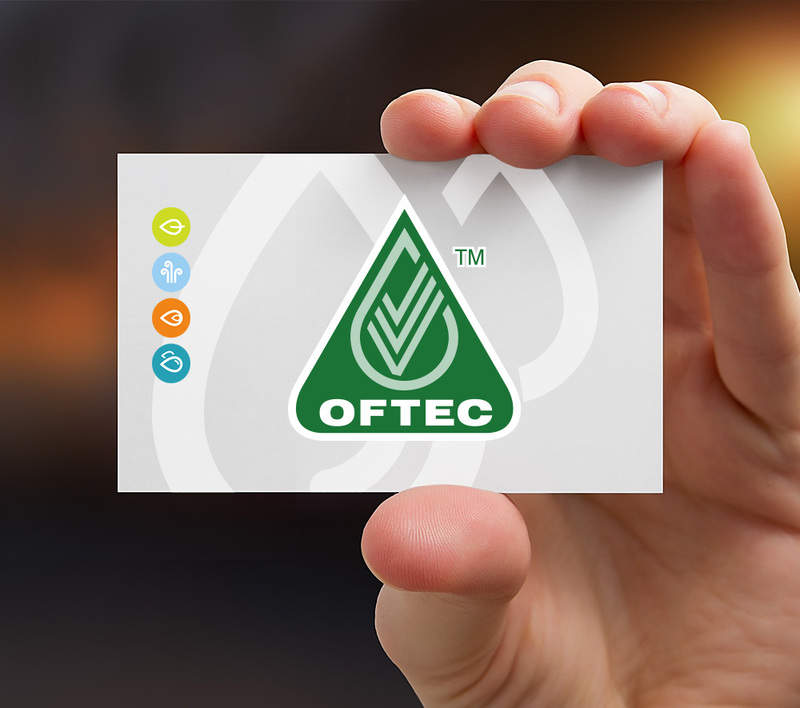 OFTEC establishes the standards for competence within the domestic oil heating and cooking industry and provides recognised training and assessment of installers through OFTEC-approved centres. When employing a heating engineer, it is important to find an experienced technician who has been trained in modern, high-efficiency appliances. They should be able to give you sound advice when necessary and you should be able to trust them to carry out the work safely and properly. In short, you need an OFTEC Registered technician. There’s a simple way to avoid the risk of falling victim to a ‘cowboy’ operator. Before you ask a technician to call, enquire if he or she is OFTEC Registered (and if not, why not?). Will leave with you a written statement of the work they have done on your appliance, replacement parts fitted and recommendations for work needed in the future. For more information about OFTEC or to check whether an engineer is OFTEC registered, click on the link below.